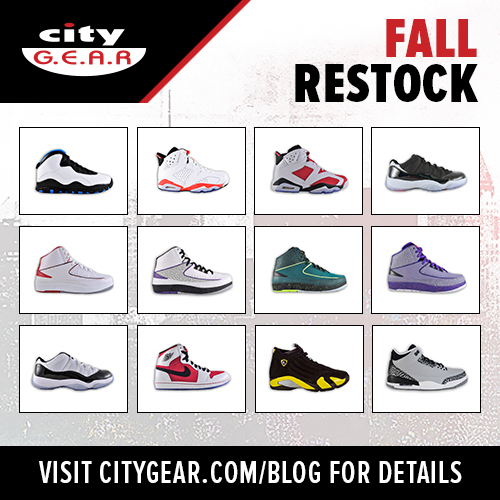 City Gear has announced a September restock for 12 Retro Jordans. 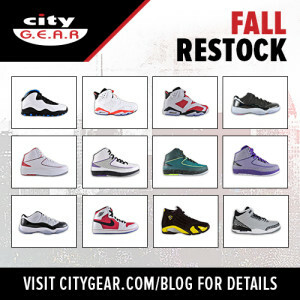 The restock streaches back to offer sought after kicks such as the Retro 11 Concord Low and Retro 6 Carmine, as well as newer, less popular releases such as the Retro 14 Thunder and Retro 3 Wolf Grey. These releases will be in store only, so if you’re near a City Gear retail location, check the restock location page to find out what you can cop this restock.